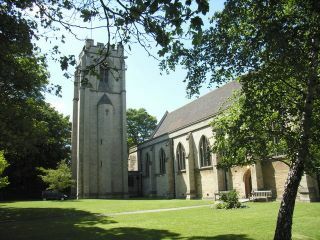 A suburb of Leeds, Chapel Allerton has a history dating back to at least the time of the Domesday Book. 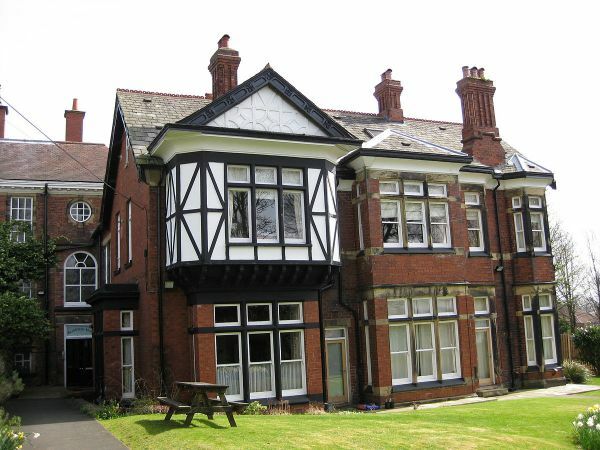 Though much of Chapel Allerton's buildings are 20th century, there are notable examples of Art Deco and Victorian architecture. The stately home of Harewood House is only 5 miles away. The first written record of Chapel Allerton comes from the Domesday Book of 1086, where it was called Alreton. 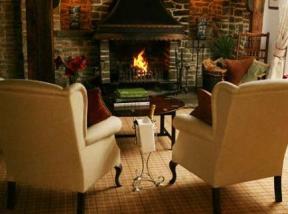 The name is a combination of Old English words meaning alder farm. There was an early medieval chapel here, linked to Kirkstall Abbey, situated between the modern byways of Harrogate Road and Church Street. The first reference to 'Chapel Allerton' as a place name comes from 1427, though for centuries thereafter it was also known as Chapeltown. The chapel itself was torn down in the 18th century. Initially an area of open countryside and farming, by the 17th century it became a place where the wealthy citizens of Leeds built second homes. It later became a popular place for Irish immigrants to settle. 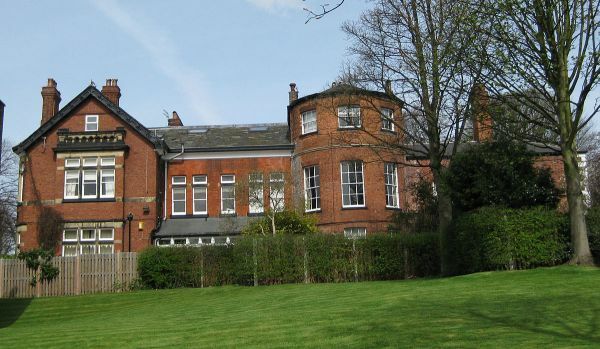 The core of Chapel Allerton is a conservation area, with a wide range of historic buildings, many boasting large gardens. One of the finest buildings is Allerton Hall, a Grade II listed building dating to the 18th century. An early owner was Josiah Oates. One of Josiah's descendants was Captain Laurence Oates, who died in Scott's Polar Expedition of 1912. 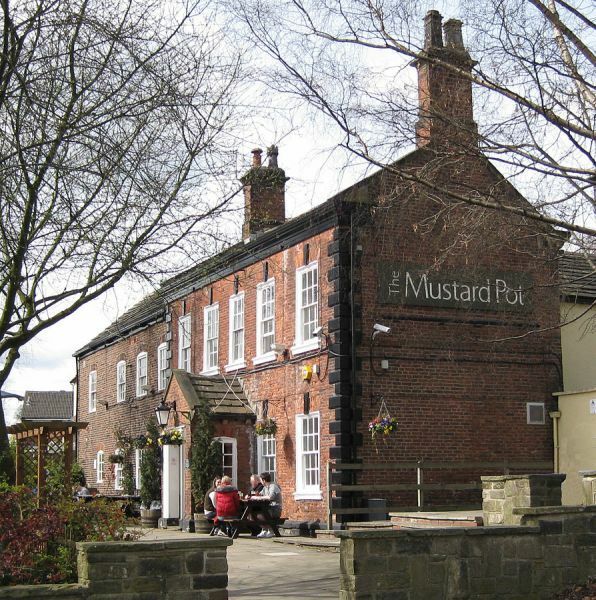 Another historic building - though very much a different sort - is the Mustard Pot pub on Stainbeck Lane, which may date to 1653. 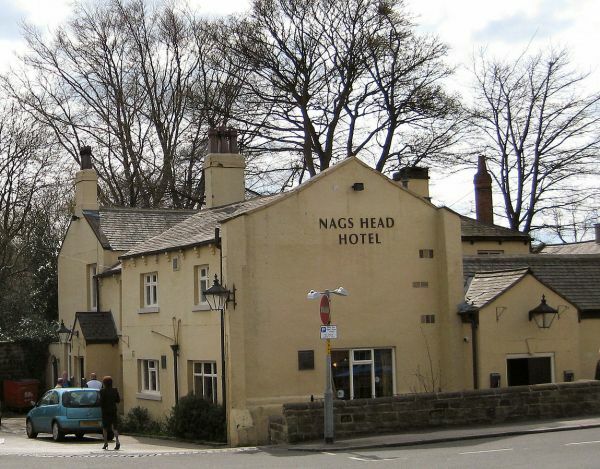 On the subject of pubs, look for the Nag's Head, a coaching inn built in 1772. In the last decades of the 18th century, the landlord of the Nag's Head was widely rumoured to work with highwaymen. The parish church of St Matthew is late Victorian, built in 1900 by the prominent 19th-century church architect GF Bodley.